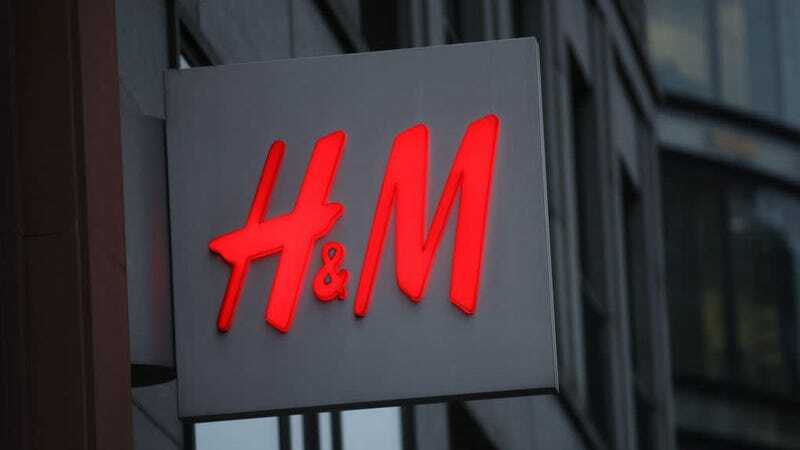 H&M is being sued for some bizarre hour-clocking practices that involve collecting employee finger prints. The Fashion Law reports that under Illinois state law H&M is being sued for violating the Biometric Information Privacy Act (“BIPA”) which prohibits the unlawful collection and storing of biometric information, i.e. fingerprints, retina patterns, DNA. Basically, all the creepy stuff you definitely don’t want your employer tracking! Now Slater is looking to get her class action lawsuit certified so that other employees can join and receive compensation for the company’s “negligent” behavior. The Fashion Law reports that H&M tried to dismiss the lawsuit on the basis that they do ask employees to consent to the system (which, yikes, confirms it exists!) and that the company doesn’t store the data anyway. “Biometric time-keeping” is creepy and a messed up standard to set for companies. It treats employees like cattle who must be tagged and assumes that workers are incapable of honesty when it comes to logging their working hours. Not to mention, as this lawsuit claims, that wealth of data puts employees at risk for identify theft and can be abused if shared with third-party companies without their consent. Is the Tide Finally Turning Against Fast Fashion?